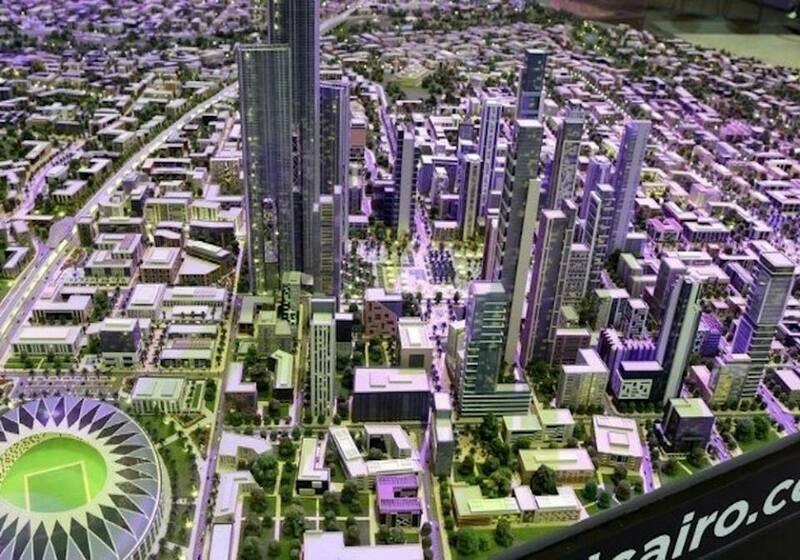 In an attempt to re-brand Egypt’s ancient and historical image, Egypt’s New Administrative Capital will take a new modern path and become Egypt’s first smart residential city, as Deputy Minister of Housing Khaled Abbas announced on Friday. In a phone interview on DMC channel, Abbas noted that for the first time the reservation of units will be done electronically and with different payment methods, adding that the capital is planning to also be a sustainable city. The ministry will offer 2,048 housing units of different sizes in the first phase, but delivery will be within a year until the installment of facilities and services are finalized. As a result of this project, it is expected that housing prices in Cairo would decrease significantly due to the rise of supply after completing the overall 350,000 housing units in the capital.